Master Kush from Our private label are top quality cannabis seeds. These cannabis plants remain pretty small and have a nice compact structure. They contain mainly Indica genetics, which you see return in the growth and effect. Our private label Master Kush cannabis seeds are appropriate for an indoor and outdoor grow. These cannabis plants have a good resistance against diseases, but could be sensitive for mold when the surroundings are too humid. Because of this they are more suitable for an outdoor grow. 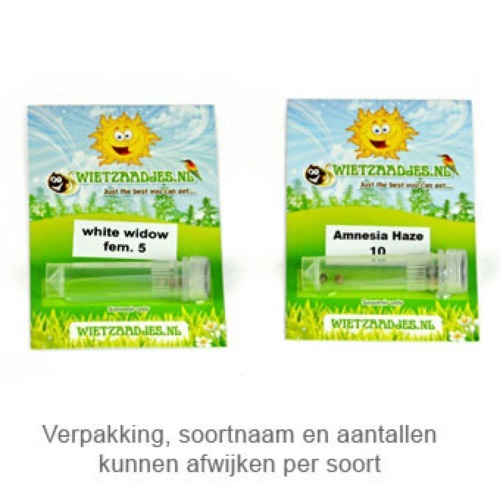 The taste of this weed is sweet with earthly and citrus aromas, and has a long-lasting and powerful effect. 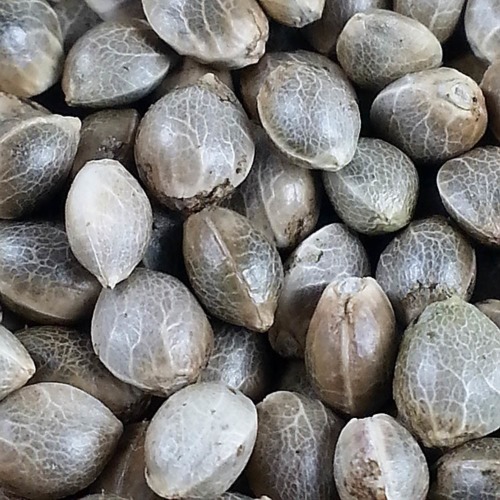 Growing weed with these feminised cannabis seeds generate a good yield of very tasteful weed. Tell us and our customers what you think of the Master Kush from Private Label.